Individuality is what defines this exquisite line of hand blown glass. Each piece is meticulously hand blown with up to three layers of uncompromising beauty and style. Finish Detail: Satin Nickel. Material: Metal,Glass. 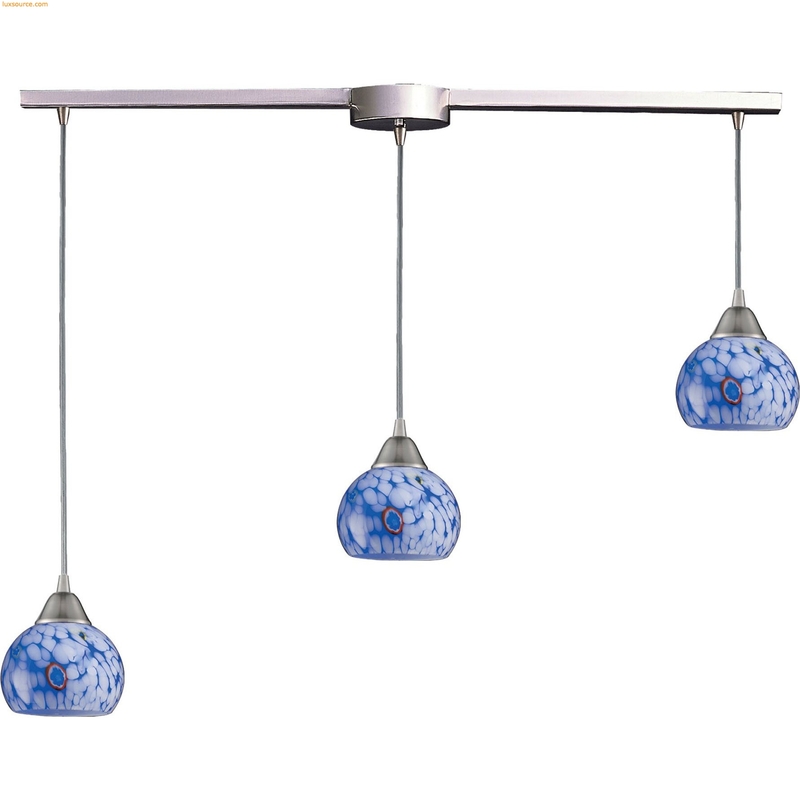 Shade: Hand Blown Glass In Starlight Blue.